NH310 3nh High Quality Colorimeter,Made in China. 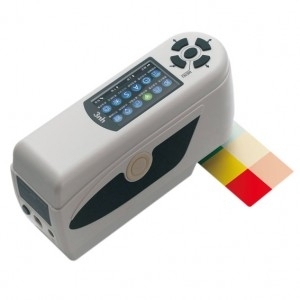 NH310 synthesizes the advantages of ten more traditional imported colorimeters. And it has experienced ten thousands tests and applied many innovative technologies. The repeatable accuracy of NH310 is: dE<0.07.